The Pink Palmetto Publishing blog provides hints, tips and general information about producing a successful newsletter. Read on to learn how I help insure your publication is a success! I recently redesigned Greenville Middle Academy's PTA school newsletter. The previous design was a little to cutesy and they wanted a more contemporary, streamlined look. I was happy to help them with their redesign. Their school colors are red and black. I used these colors predominantly throughout the redesign. The PTA president and the principal were pleased with the new look. You can see the before and after designs on the Samples page of this website. Just look under the Schools category. Edgewood Baptist Church in Greenville, SC is Pink Palmetto Publishing's newest client. My family and I attend Edgewood and are so fortunate to have found such a wonderful church home. The church has never had an official newsletter. In the past they have relied on simple emails to convey church news, announcements and information. As of July 2012, that is no longer the case. 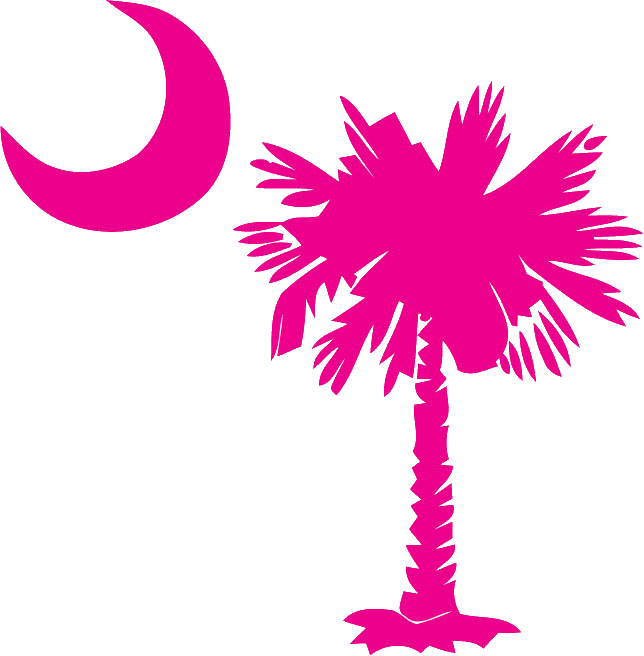 Take a look at their all new, Pink Palmetto designed newsletter. Just go to the Samples page and look under the Churches heading. Thank you, Edgewood, for allowing me to design your new digital newsletter! Signing up for your business' newsletter requires one vital piece of information....your clients' email address. How do you get them to share this information with you? There's always the obvious way of just asking. Here are a few more creative ways you may want to utilize. Link on Website - Place a sign-up link on your business website in a prominent place and make sure it is visible on every page of your website. Business Cards - Mention on your business cards that your business has a newsletter. This will encourage your clients to inquire and sign up for your newsletter. Event Sign-Ups - Holding an event that will draw lots of people? This is the perfect time to have a newsletter sign-up table. Drawing - To go along with your event, hold a drawing for a prize. Have a place for the person's email address on the entry form. Social Media - Announce your newsletters on your social media site and direct people to your website to sign-up. Email Signature - Have all of your employees include a newsletter sign-up link in their email signatures. Forwarding - Place a forwarding link in your digital newsletter to make it easy for current subscribers to share your newsletter with their friends. Archives - Make past newsletters available on your website. Insure that the sign-up link is prominently displayed on the archived pages. Testimonials - Have testimonials from current newsletter subscribers on your website. This will allow non-subscribers to see how others feel about your newsletter. Current Marketing Tools - Mention your newsletter in all of the marketing tools you are currently using.